Machinery is comprised of horizontal machines with clamping forces from 60 tn to 650 tn, and vertical machines with capacities from 30 tn to 150 tn. 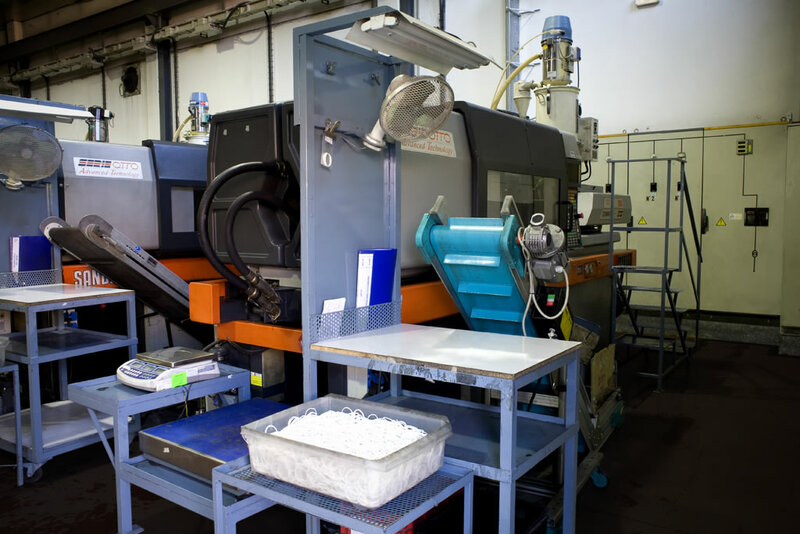 The machines have magnetic plates that allow them a faster mold changing process and higher control of the injection process. The machines have the latest injection technology and are checked regularly following preventive maintenance plans that are set by our professionals. Every machine has thermoregulators that control moulding temperature and guarantee an optimal injection process. 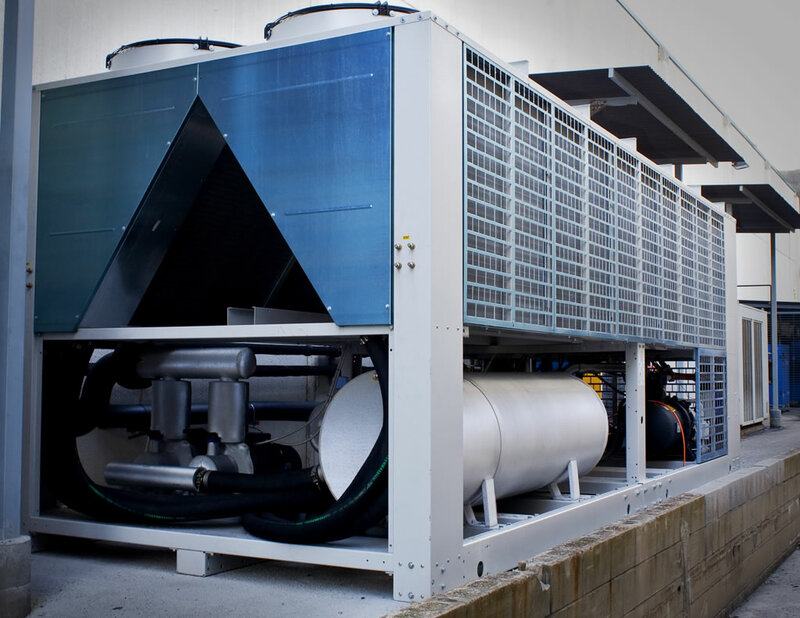 Termotec has a new generation cooling machine that cools down the machinery. Also Termotec has hygroscopic dehumidifiers. 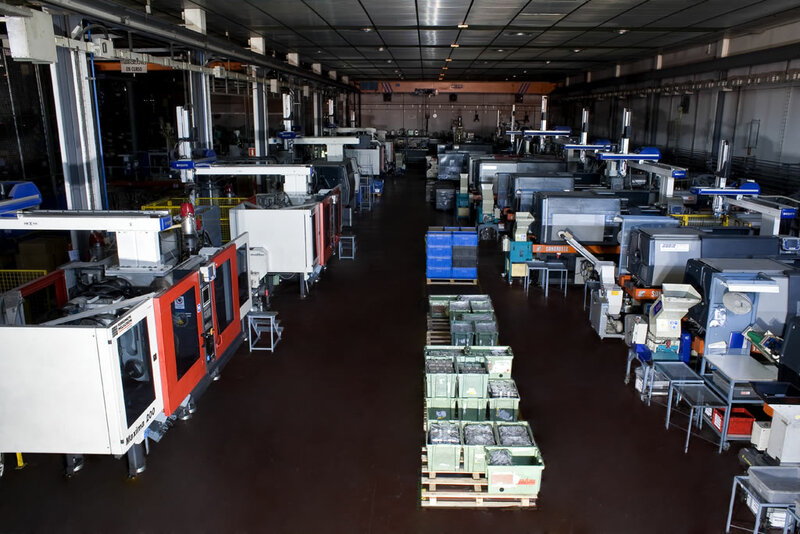 In addition, Termotec has high technified robots installed in the machines which guarantee reliability, stability, safety and precision in all processes. Dispone de molinos trituradores a pie de máquina, para la recuperación del material termoplástico de aquellos procesos en los que el cliente así lo requiera.